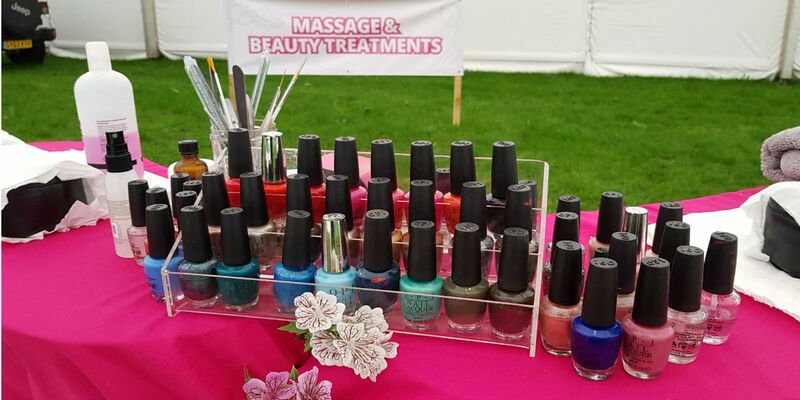 Our Pop up nail bars are the perfect addition to any event or party. 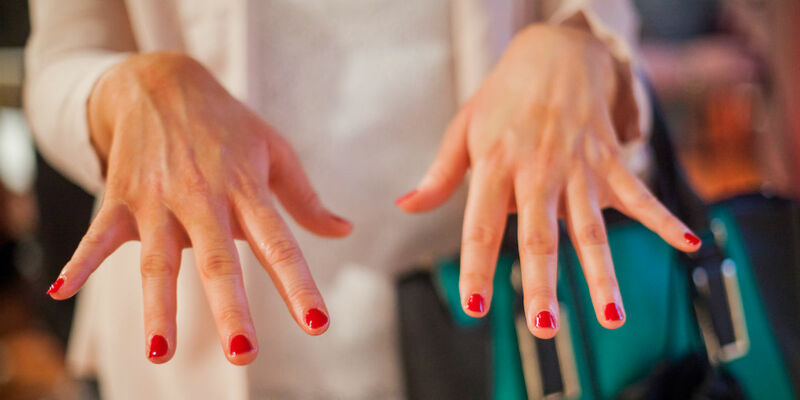 Our uniformed nail technicians create an area to be relax and be pampered. Trade shows – Create a buzz with a manicure stand. We will paint and varnish your clients with the colours of your brand, making a lasting impression. Nail art! We have a small team of incredibly talented nail art technicians. If you are looking for the wow factor at your event then we can supply it! We only use the very best products including OPI and Jessica We guarantee a professional finish every time!